Led by a gold from Murphy Bromberg, Team USA won five medals on the final day of competition at the FINA Grand Prix in Madrid. 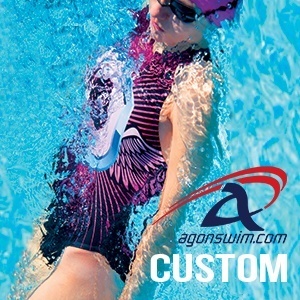 Bromberg finished first in the women’s 10-meter contest, with Amy Cozad Magana clinching bronze in the same event. 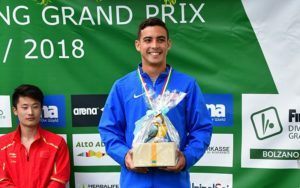 Team USA completed competition at the Bolzano FINA Grand Prix Sunday with one gold medal, one silver medal and four bronze medals, to end the weekend with eight total medals. 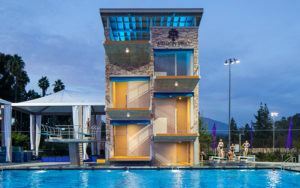 China’s rising talents Huo Liang and Ren Qian were the sensations of the third stage of the FINA Diving Grand Prix 2014, successfully hosted by Gatineau (CAN) on May 1-4. Huo and Ren captured the men’s and women’s 10m platform gold, individual and synchro.